Attorneys for soldier-slapping Palestinian Authority video star Ahed Tamimi have reached a plea bargain with the IDF prosecutor that manages to avoid drawing out a publicity circus while still retaining a modicum of justice. 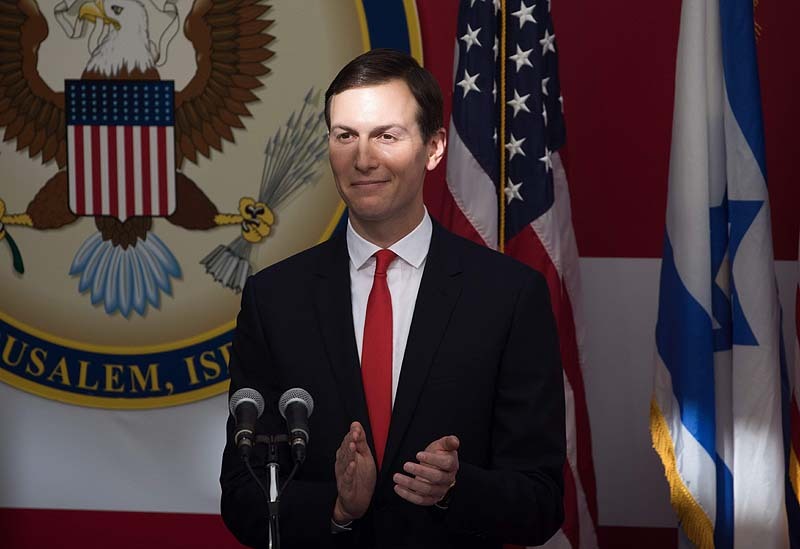 The deal must still be approved by the military court, however, and has not yet been finalized: it was reached during a hearing held today in the closed-door trial for the teen. The Court has turned down multiple appeals by the family for a public trial. Nearly all trials and other legal proceedings of minors are held behind closed doors. 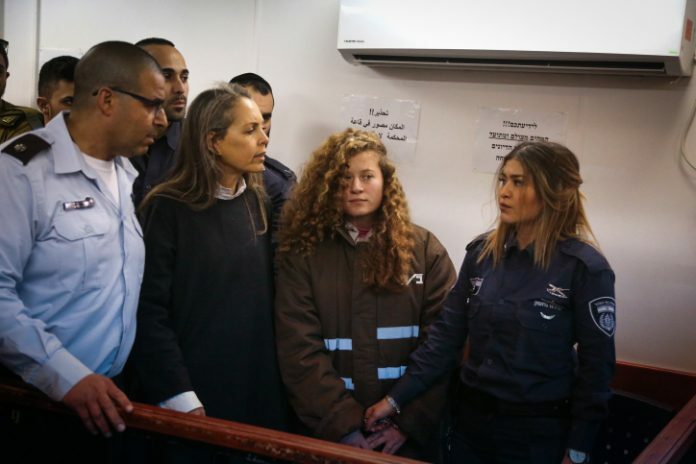 Under the terms of the agreement, Tamimi will plead guilty to four of the 12 counts of assault – including the videotaped slapping of an IDF soldier — and in exchange will serve eight months in military prison. She’s already been incarcerated four month, but it’s not clear whether that time will be counted. Tamimi was videotaped slapping, shoving and trying to kick an IDF soldier in December 2017 in front of her home in the Samaria village of Nebi Saleh, together with a cousin and her mother. 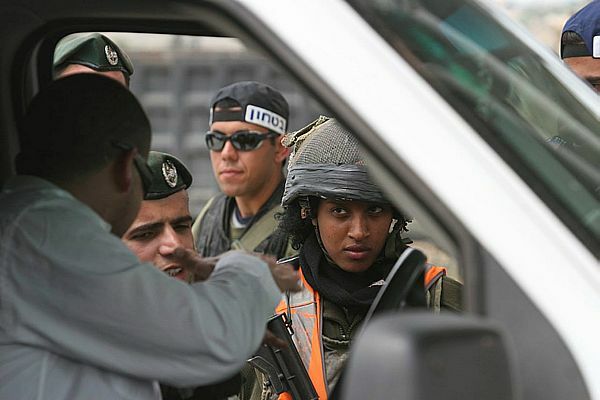 But it’s not the first time the aggressive 17-year-old has attacked IDF soldiers as they are trying to maintain order in Judea and Samaria. She’s been involved in demonstrations since the age of 12 – videotaped by a family member, sometimes her own father – who then uploads the clip to the internet. Her family was provided with the camera and other equipment by the European Union-funded B’Tselem NGO for the express purpose of “resisting” the IDF, her father, Bilal Tamimi, told an Israeli news crew from Channel 13 last year.